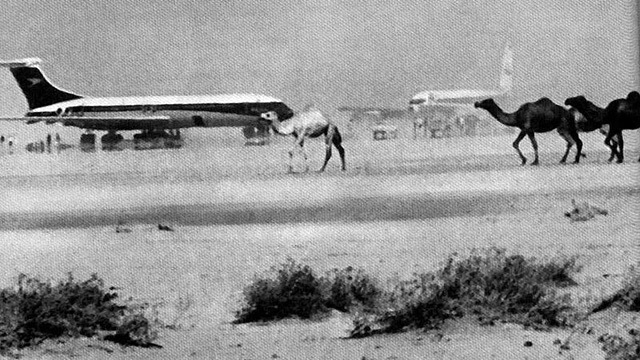 In 1968, and for five years after, commercial jets were hijacked nearly once a week. Journalist Brendan Koerner tells the story of this criminal epidemic, focusing on the madcap story of a young couple who pulled off the longest distance hijacking in U.S. history. Forum talks with Koerner about the radical 1970s, the country's skyjacking epidemic, and the evolution of aviation security at the time.